Image Source: M. Novak via Instagram. This is the "official beer of the Apocalypse," courtesy of Matt Novak of Paleofuture; the label has a bonny picture of Quebec and the Maritimes on it. 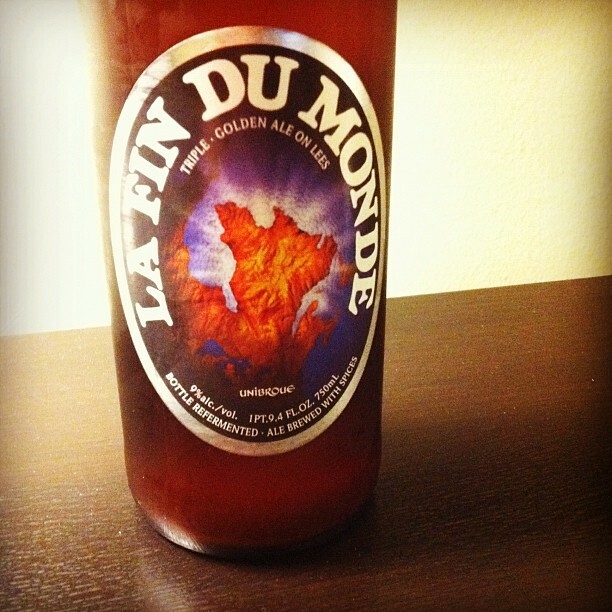 The beer (the name means 'The End of the World') has been brewed since 1994 by Unibroue Brewery in Quebec. More here. The name doesn't actually refer to the Apocalypse; it refers to explorers who thought they had found the ends of the Earth when they reached the eastern tip of North America. But in 2012, I'm sure that won't matter for beer sales. Image Source: Allan R. Bevere. "I have sometimes almost wished it had been my Destiny to be born two or three Centuries hence. For Inventions of Improvement are prolific, and beget more of their Kind. The present Progress is rapid. 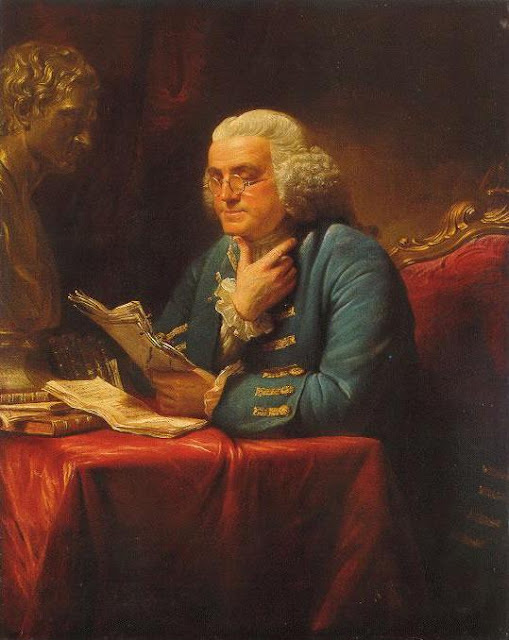 Many of great Importance, now unthought of, will before that Period be procur'd; and then I might not only enjoy their Advantages, but have my Curiosity satisfy'd in knowing what they are to be." 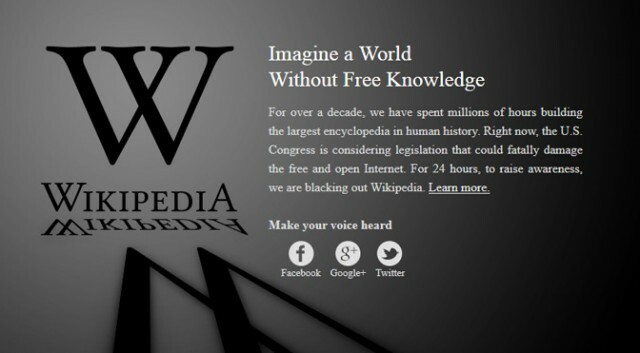 I thought about NPOV, but realized that NPOV won't matter if Wikipedia becomes too much of a liability to exist anyway. The way the bill is formulated reflects a fundamental misunderstanding of how the internet works. The repercussions are global. ... The point of the temporary inconvenience is to raise awareness and therefore political participation. Without the blackout there will be no story, so no awareness. Political participation outside the US will be ineffective, so there is no point in creating the inconvenience for them. ... You can't be neutral when your very fabric of being is under threat of erasure. Times are changing. Today's protest could hint at future ways of organizing (and even governing) societies through altered administration of communication. Alternatively, today's anti-SOPA (Stop Online Piracy Act) and anti-PIPA (Protect IP Act) protests made me think of a future where large parts of the Internet are available only by specialized subscription, or not available at all. 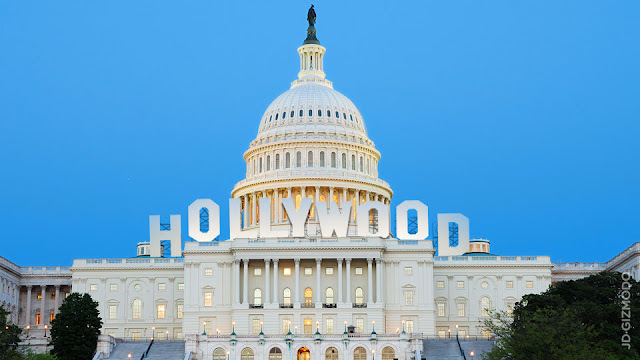 In MSM shorthand, this is a conflict between Hollywood and the Silicon Valley.